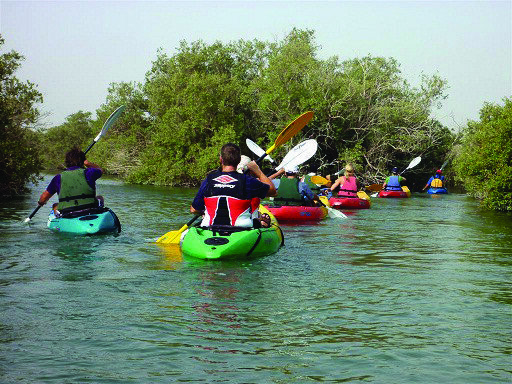 Spend an enjoyable hour kayaking along the beautiful waters of Abu Dhabi’s eastern mangrove lagoons. 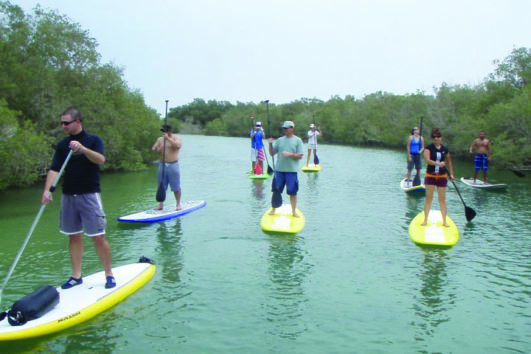 Take in the natural beauty as you paddle along the coastal system. 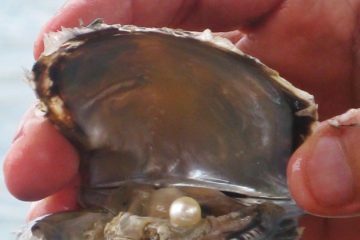 Marvel at the variety of wildlife, both on land and in the water. 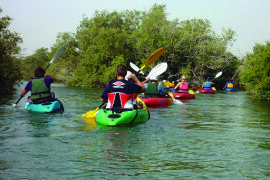 Double or Single Kayaks available. 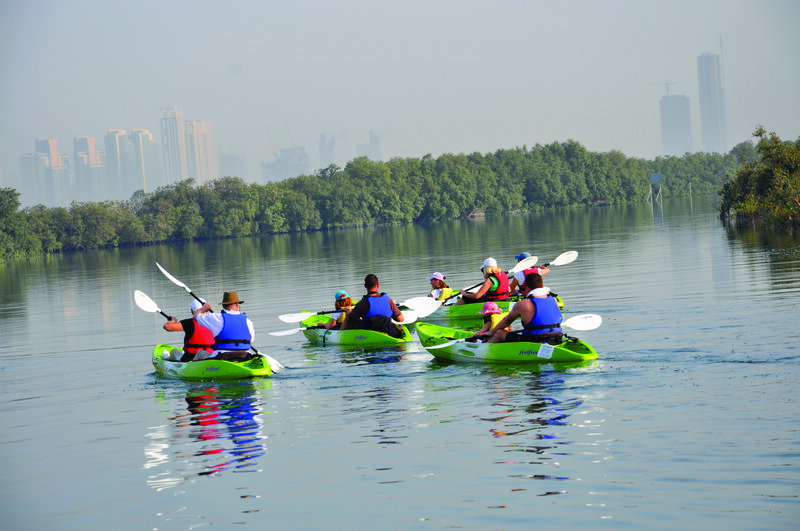 Take this opportunity to unwind from the hectic pace of the city with this kayaking experience that takes you out on the eastern mangrove lagoons of Abu Dhabi. You’ll explore the unique marine eco-system on this 1-hour kayaking adventure. 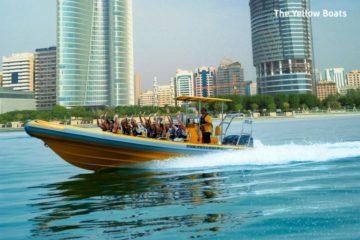 An experienced and knowledgeable team will guide you through the mangroves of Abu Dhabi and explain the importance of their existence within the coastal system. 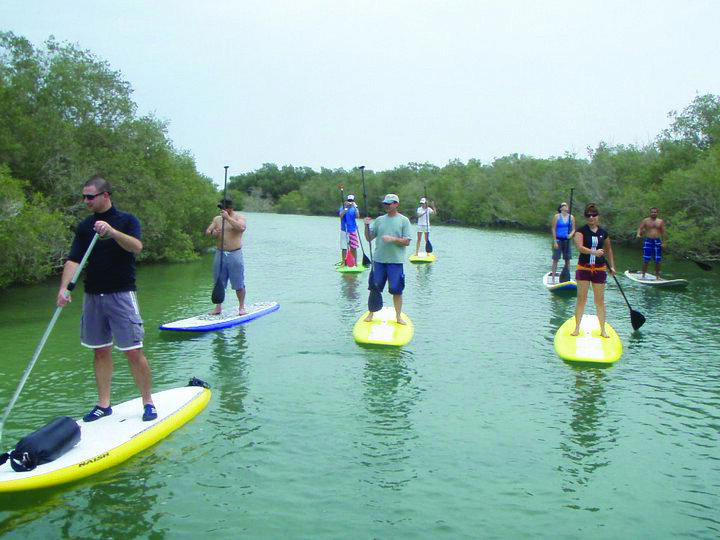 You’ll encounter a variety of terrestrial and marine life as you paddle through the mangroves. 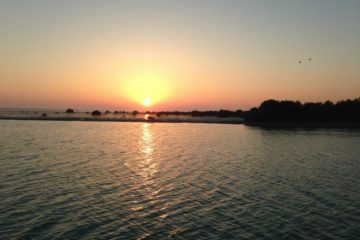 The harbor is protected from all weather conditions and the calm waters make kayaking fun and easy, no matter how little experience you have. 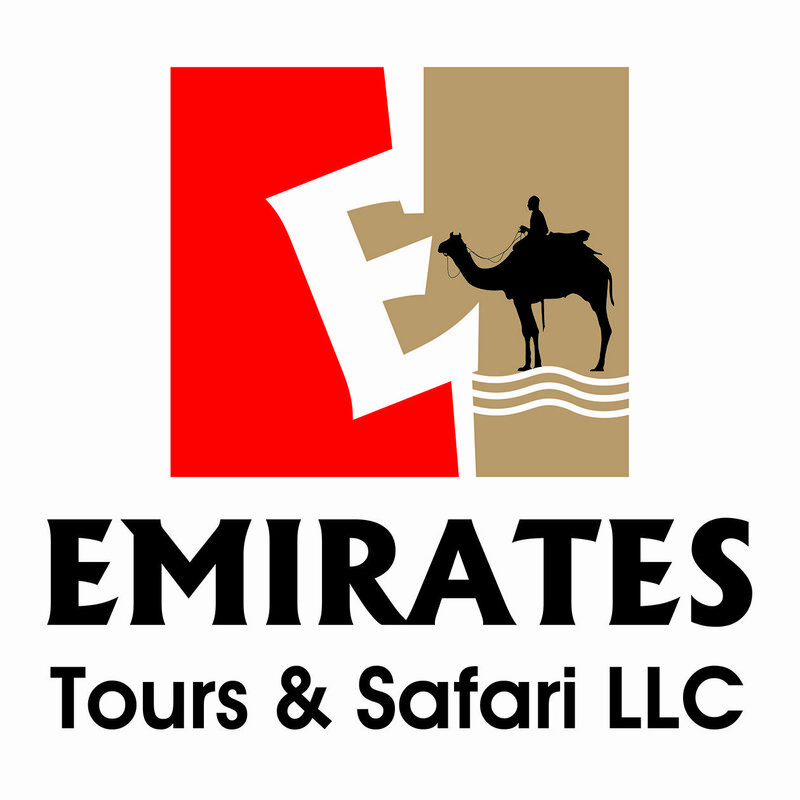 Your tour operator’s aim is to provide all kayakers with a fun, safe experience in an eco-friendly way, highlighting the natural treasures of the mangrove lagoons.